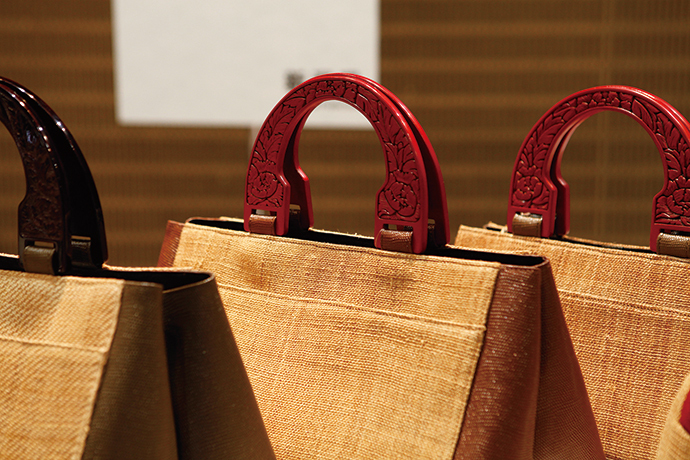 Shinafu has been woven in Uetsu region since the Jomon (ca.10,000B.C.-400B.C.) and Yayoi (ca. 400B.C.-300 A.C.) era. The cloth is woven with linden bark fiber. 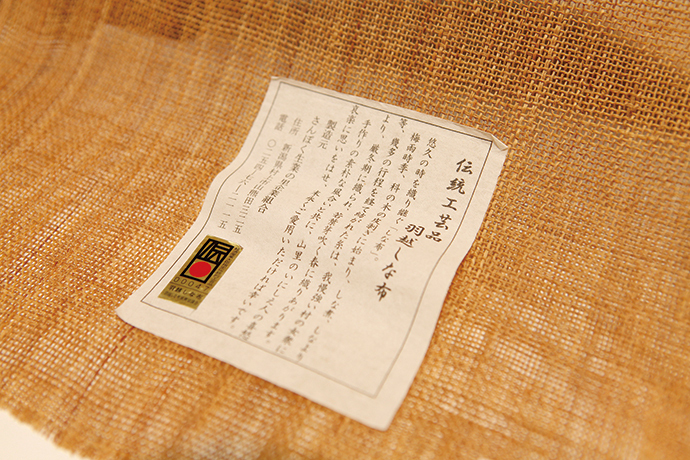 It is regarded as one of the three oldest woven cloths in Japan. You can experience rural life including weaving, cooking and tasting local cuisine in the area.